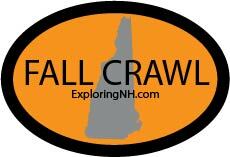 ExploringNH sticker. 9″ long by 2″ tall. 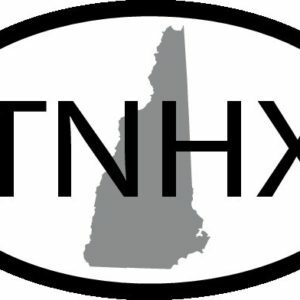 TNHX Sticker. Oval with TNHX in the middle with the State Logo behind it.